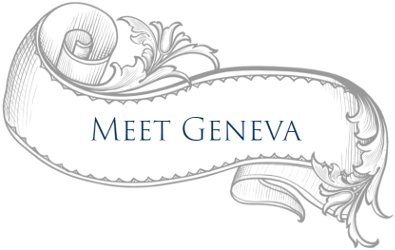 Geneva Classical Academy uniquely utilizes classical methodology and a thoroughly integrated curriculum to instill in students a lifelong love for learning. Children from Kindergarten (4 and 5 year olds) to 5th grade are adept at memorizing large amounts of information. As a child matures from 6th through 8th grade he/she becomes naturally adept at argument. Students in 9th-12th grades have now honed their Socratic skills of asking questions and questioning answers.